It’s now going on seven years since we began the journey of making and touring the film. To date we’ve done nearly 200 events and projects related to Final Straw in several countries. The film has been translated into seven languages and counting, and last year we released a book in Korea, chronicling the journeys and interviews with natural farmers. Through all of this, we’ve heard so many wonderful stories of life-changing events and natural farming efforts inspired by the film. This in turn has also inspired us greatly, and gives us the energy to continue. These years have been a beautiful gift, but at the same time, living out of a suitcase with no place to call ‘home’ has worn on us both physically and mentally. Last year we decided that 2018 would be our time to transition from what has been a nomadic life, to something more grounded in a place. 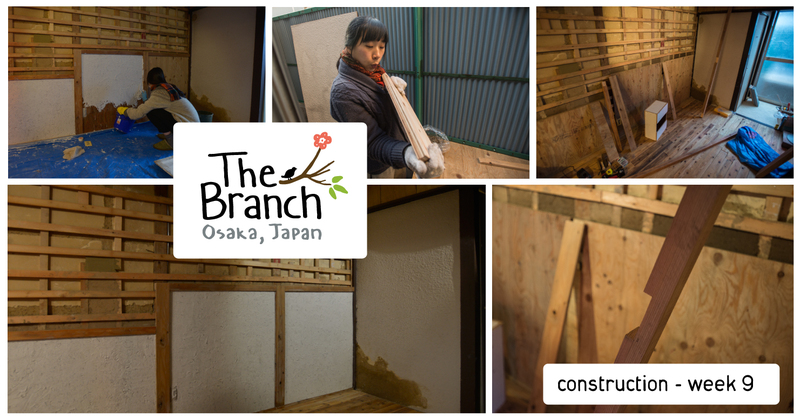 With this in mind, we are happy to announce that on 1 March 2018, we will open The Branch, a space for art, environment, and well-being in Osaka, Japan! 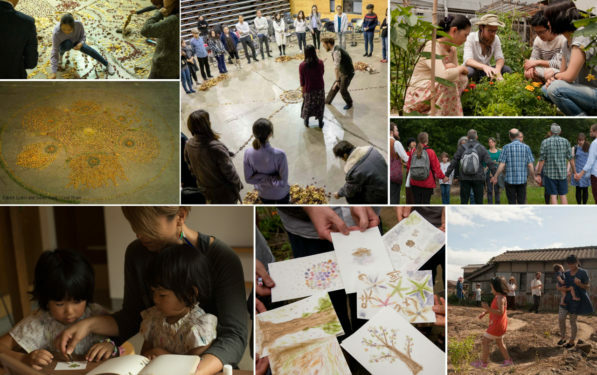 As space that is being re-built with out own hands, The Branch will serve as our home base for ecological art and media, and will come alive with workshops, events, and a series of local and international artists, farmers, and fellows in residence. Together, we will learn, grow, and share perspectives on how to better live together with this earth. As usual, our collective artworks, films, community projects, and writings will continue, under The Branch moniker. So too, will continue our work with natural farms in Japan and internationally, and our dedication to help volunteers spread the film to more countries and more languages. These works will be shared with you periodically, however you might also like to follow The Branch on Facebook, or Instagram, to stay in the loop! On a final note, we are just now ending our fundraiser for The Branch and over 90% funded to date! This is the last push to support the project before we launch on 1 March! Thank you for your support (in whatever form it comes), and thank you for what you are all doing in your own lives. Remember each day, how each and every effort can make an incalculably big difference in the world. Please feel free to send us a note and let us know what’s going on in your area of the world, and of course if you’re in the neighborhood, come by and see us at The Branch in Osaka to say hello and have a cup of Suhee’s fresh herb tea. Will have the chance to see the “Final Straw” soon. Would it be possible to contact you to discuss on collaboration in feasible educational projects on environment & ecology for young children in an SE Asian country?